MoviePass won’t let you visit movie theaters on a daily basis anymore. The subscription-based service announced that it’ll soon drop its one-film-per-day structure and limit users to three films per month. On August 15, the switch will take effect. However, you don’t have to worry about MoviePass getting more expensive. HMNY, which owns the service, revealed a few weeks ago that it would increase a MoviePass membership to $15/mo after running into an evergrowing financial mess. 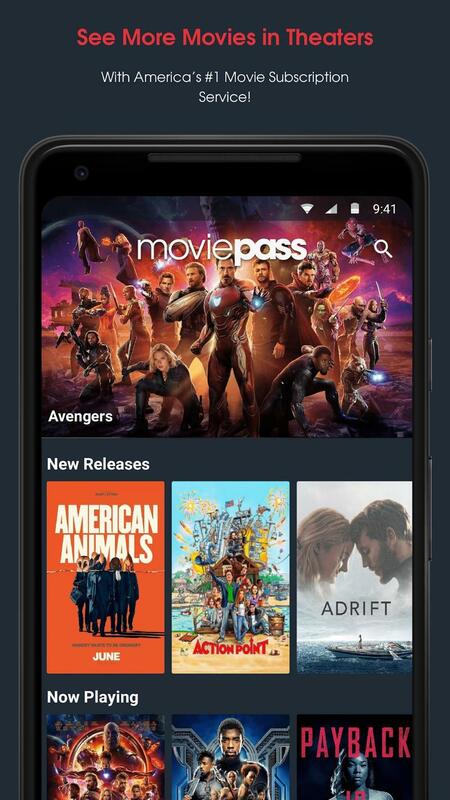 Because of the new limitations, HMNY will keep MoviePass at $10/mo for new and existing users. The tweaked plan will, thankfully, also remove surge pricing and unlock any film that’s available no matter how popular and when it premiered. 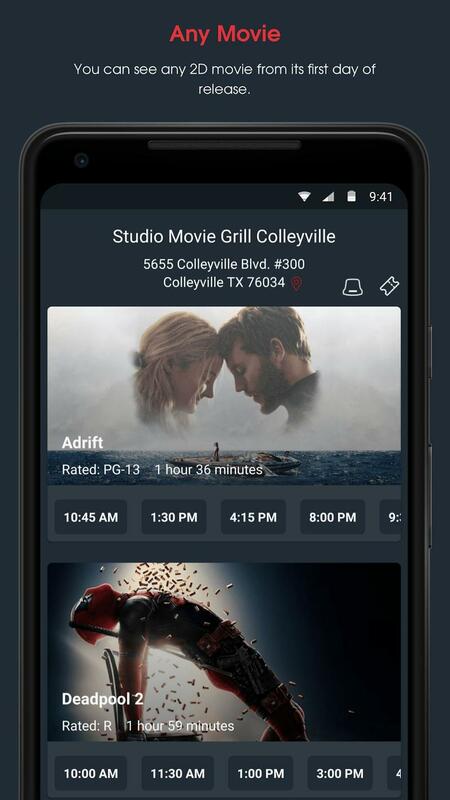 It’s expected that, by reducing the number of trips a user makes to movie theaters, HMNY can cut costs and pay down its debt. HMNY is on the hook for at least $6.2 million that was borrowed in order to keep MoviePass up and running. 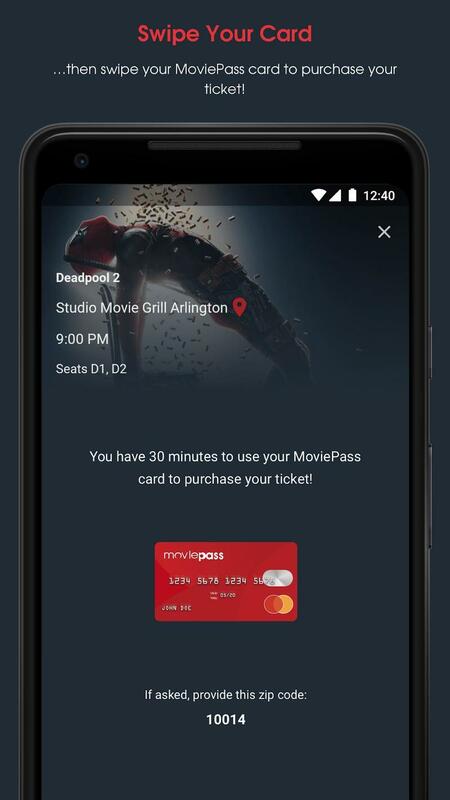 The decision could slash MoviePass’ burn rate by more than 60 percent, according to CEO Mitch Lowe in a new interview. But it doesn’t necessarily mean MoviePass will become profitable in the near future. MoviePass loses around $40 million every month. Based on its business model, it’s hard to see how MoviePass will ever become a money-making machine for HMNY. The service purchases tickets on a user’s behalf and then transfers to them in exchange for a monthly fee. HMNY always felt it could shop user data and sell for advertising, but no one seems to be biting. 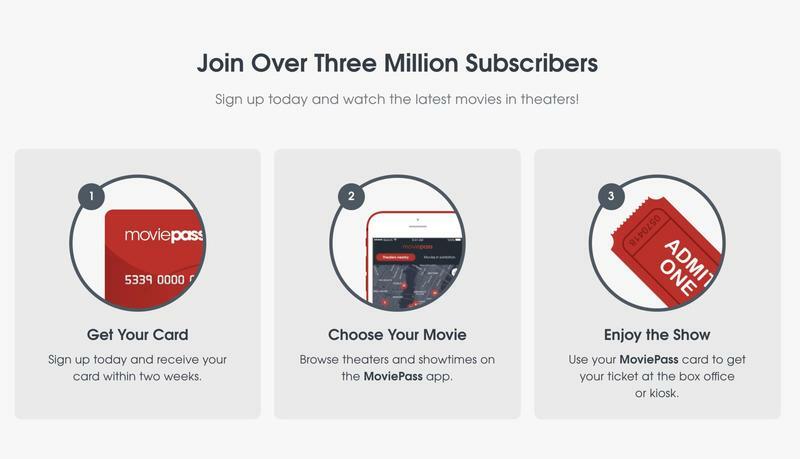 MoviePass claims that 85 percent of its users are seeing three films or less on a monthly basis. Yet there will be pushback about the limitations because MoviePass has been getting worse over time. 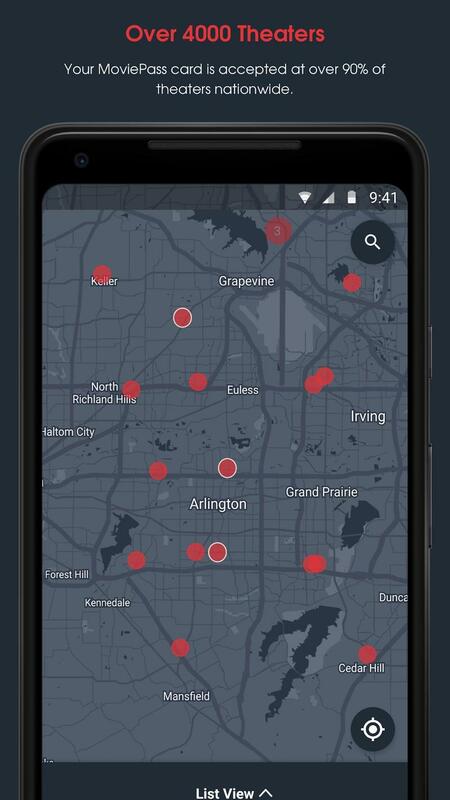 From blockbuster blockages to total outages, MoviePass continues stumbling. 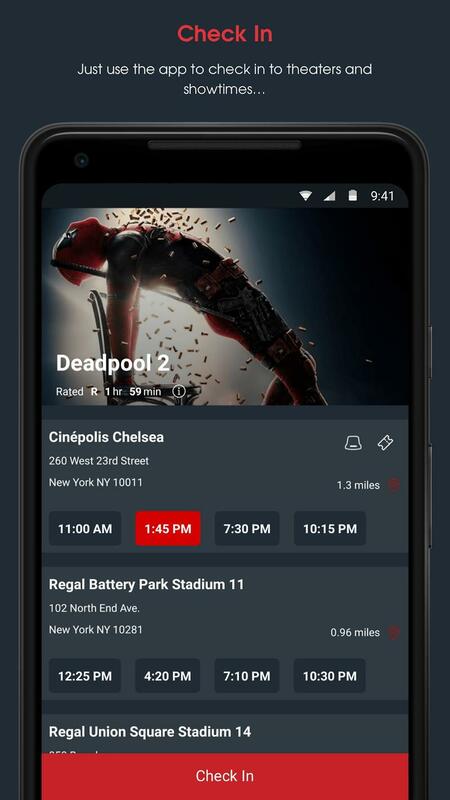 The path ahead for MoviePass doesn’t feel like it’ll be any easier, but HMNY still believes there’s an opportunity to do something groundbreaking and be profitable in the process.